Emmy obtained her B.S. in Cross Cultural Ministries from Huntington University in 2005 and has worked as a paralegal at the Logan Firm since 2009. Emmy studied in Bolivia during her undergraduate education where she also worked at a safe home for orphaned children. Under attorney supervision, Emmy takes special care in attending to the detailed application process for the clients at the Logan Firm as she prepares their files for presentation to the U.S. Immigration Court, the Immigration Service, or foreign consulates. She also works regularly with law enforcement officials to obtain U-visa certifications for our U-visa clients. She is dedicated to serving the underprivileged communities. 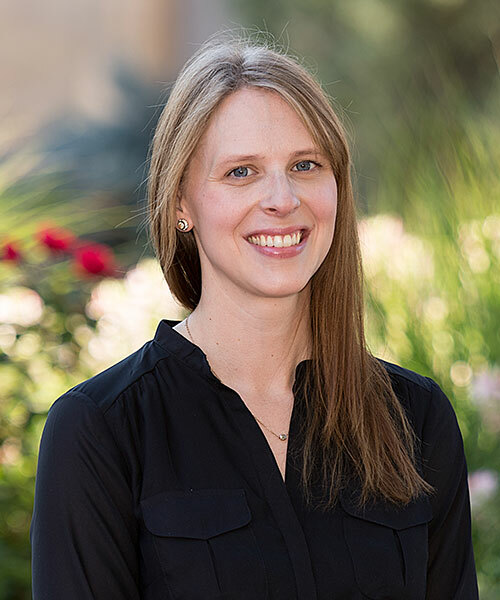 Prior to joining the Logan Firm, she worked at a homeless shelter for families in Indiana and at the San Luis Valley Immigrant Resource Center in Alamosa, Colorado.